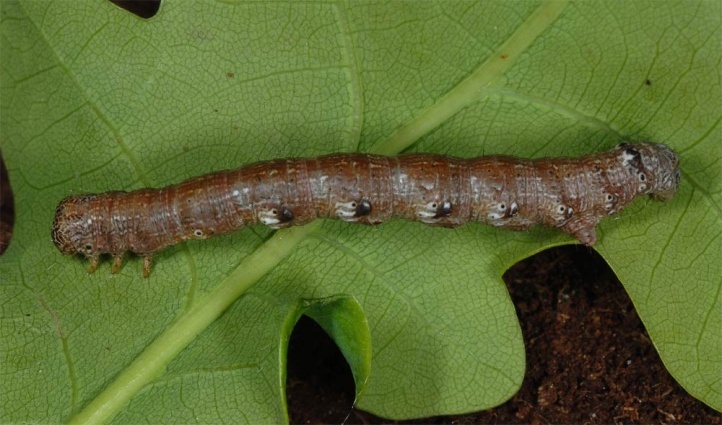 The caterpillar lives polyphagous on deciduous wood. Agriopis aurantiaria inhabits forests, hedge areas, parks and gardens. 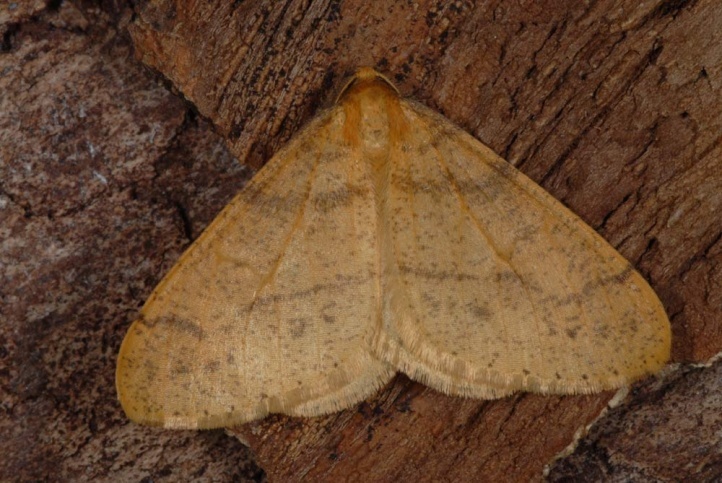 The moths fly in the autumn from late September to early December, with a maximum in late October and early November. 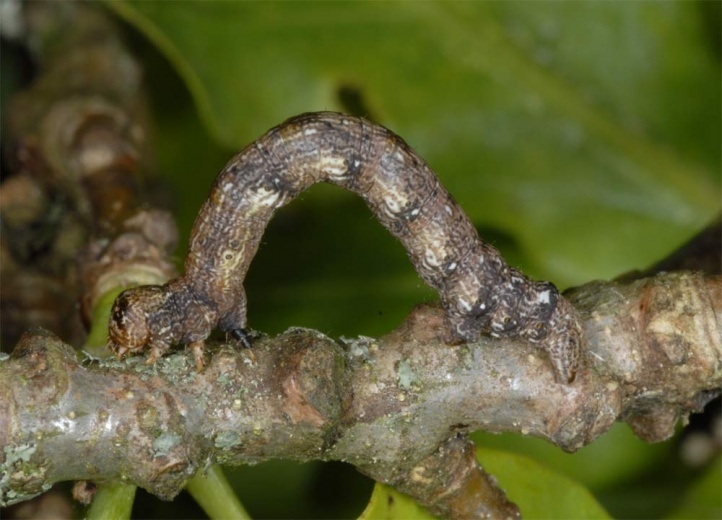 The eggs overwinter and the caterpillar lives from April to early June. Agriopis aurantiaria is quite widespread in Europe and is also found in parts of temperate Asia.